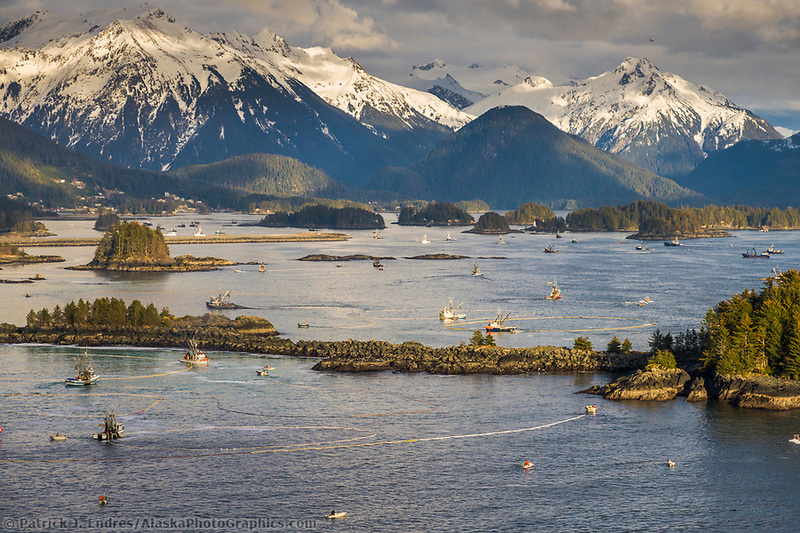 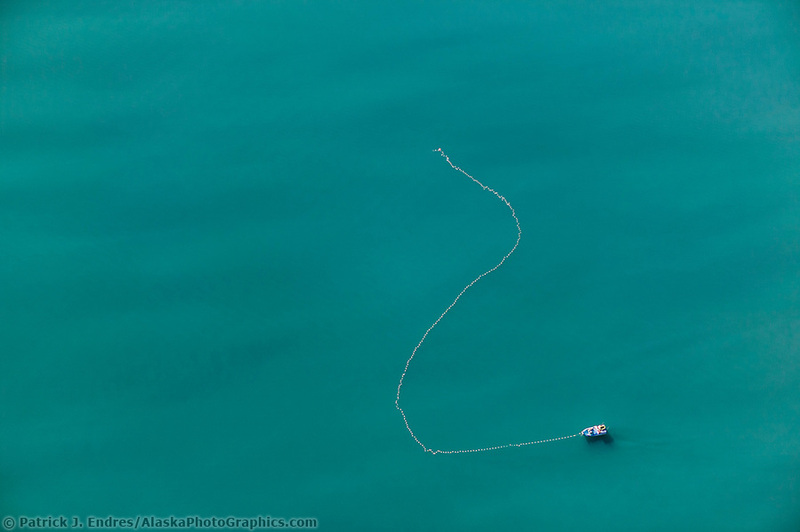 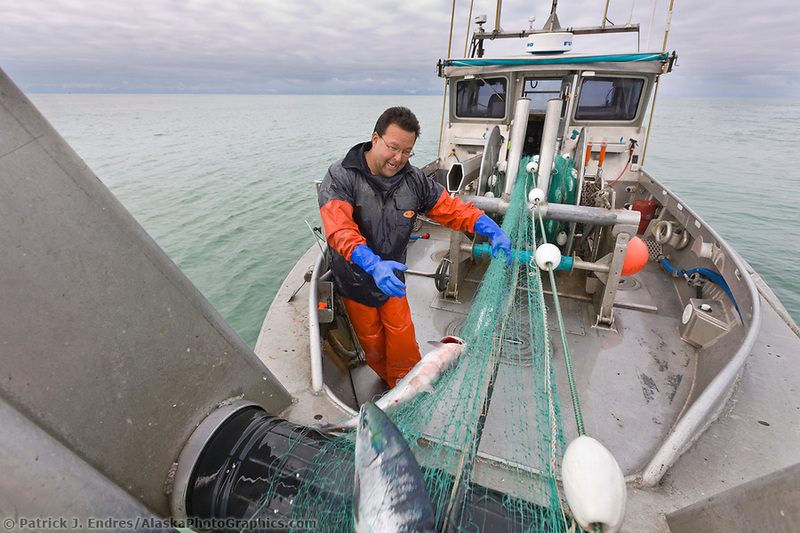 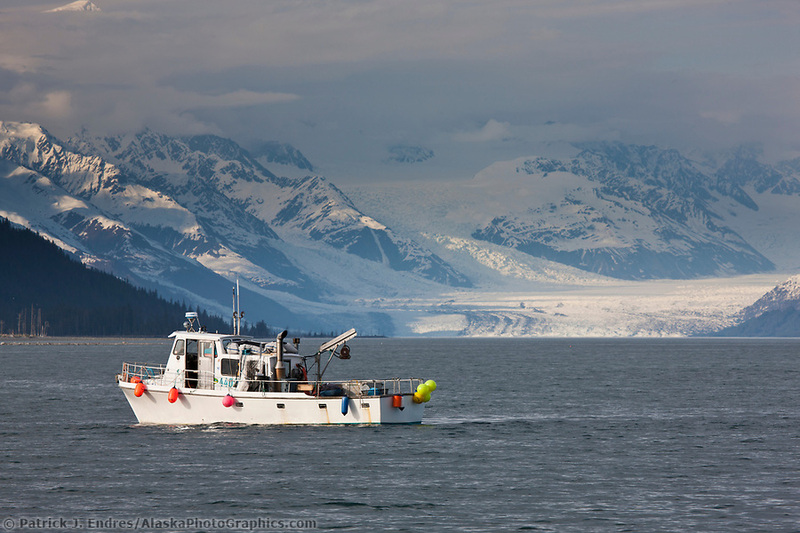 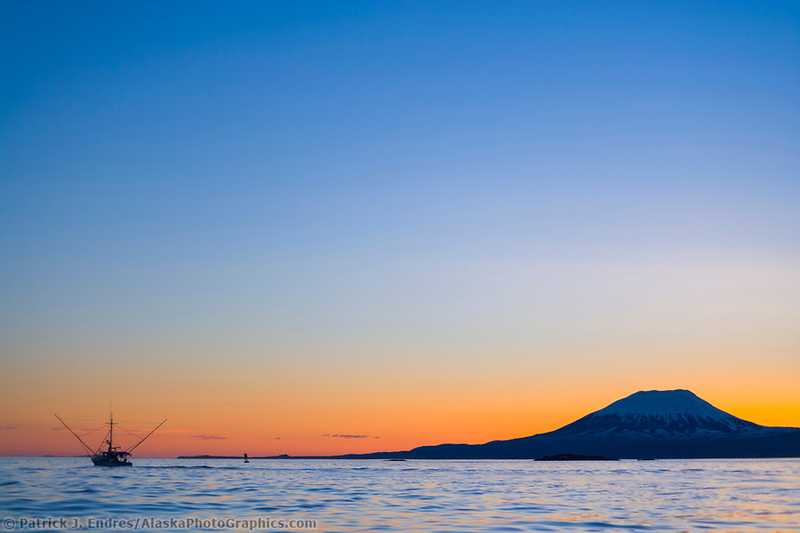 Commercial fishing photos of Alaska's coastal regions. 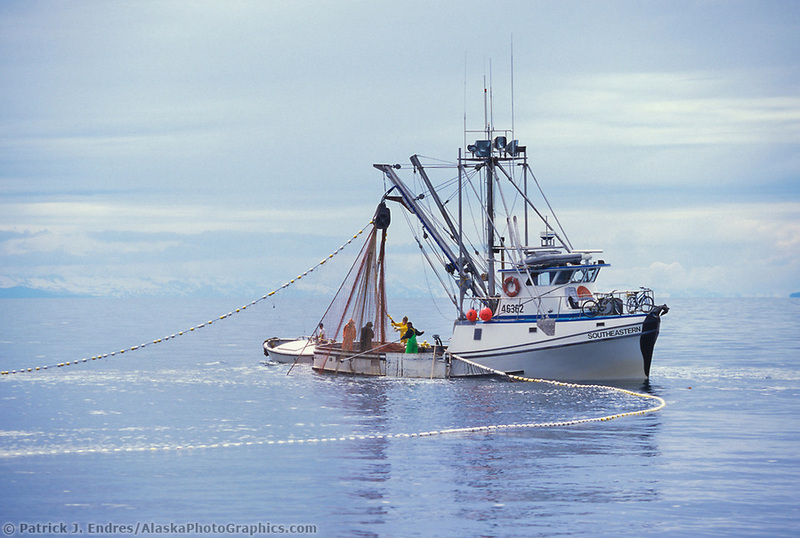 Commercial fishing is an important industry in Alaska. 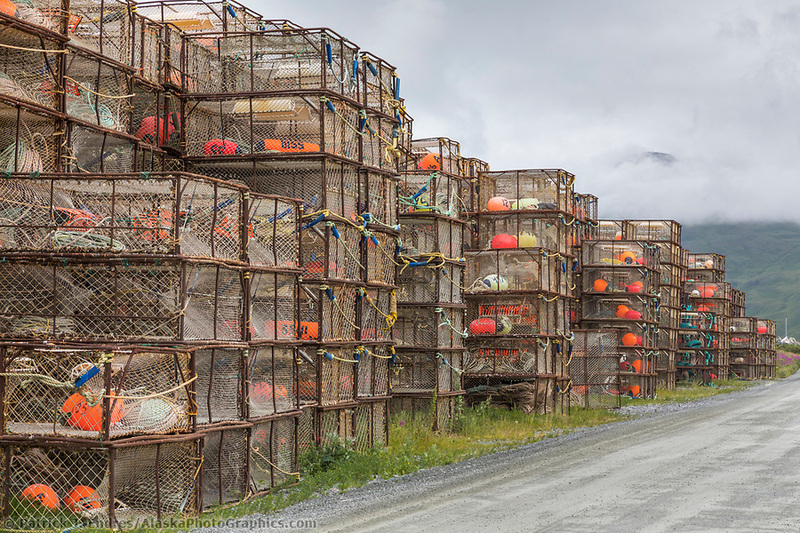 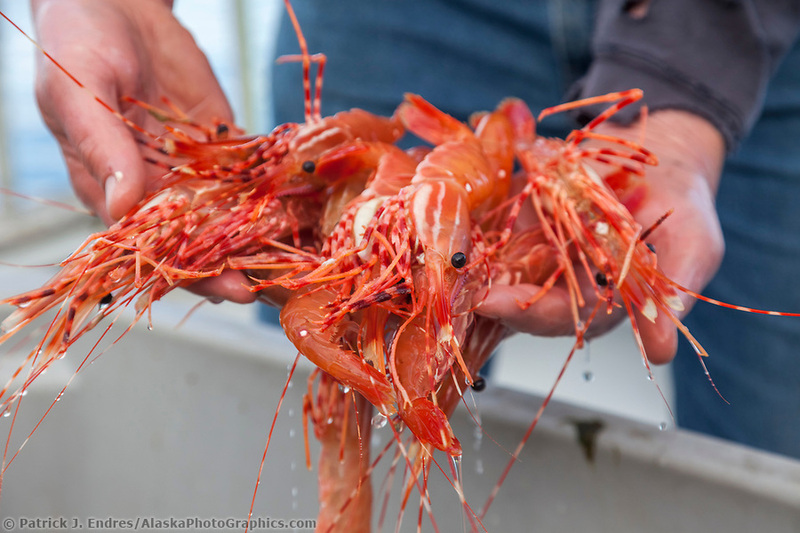 Various types of seafood harvesting take place across Alaska’s vast coastline, from the far western Aleutian Islands to the southeastern panhandle. 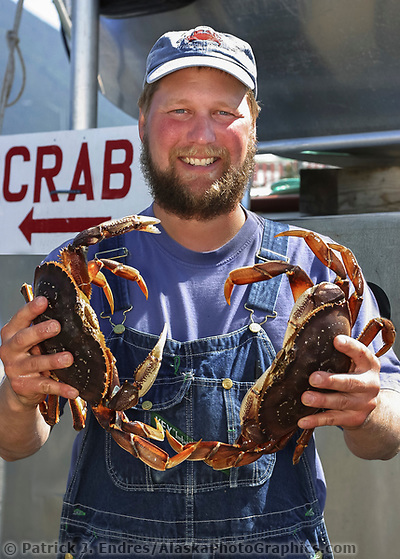 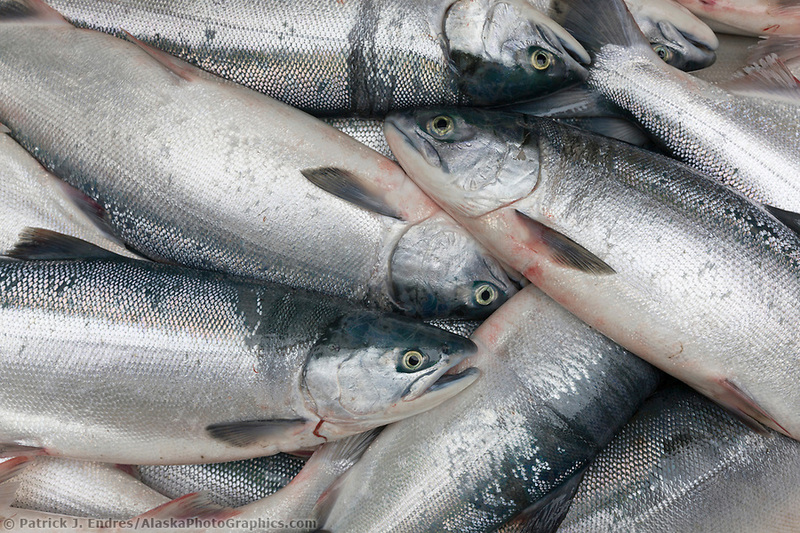 Alaska’s wild salmon, herring, shellfish, and groundfish are sought after products in the seafood marketplace. 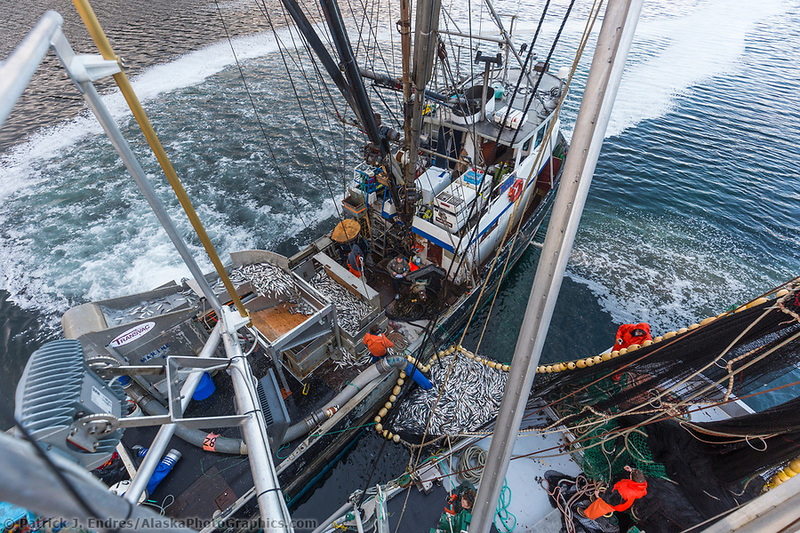 The industry faces many challenges and potential threats, and proper management of the industry will be a critical part of its future sustainability. 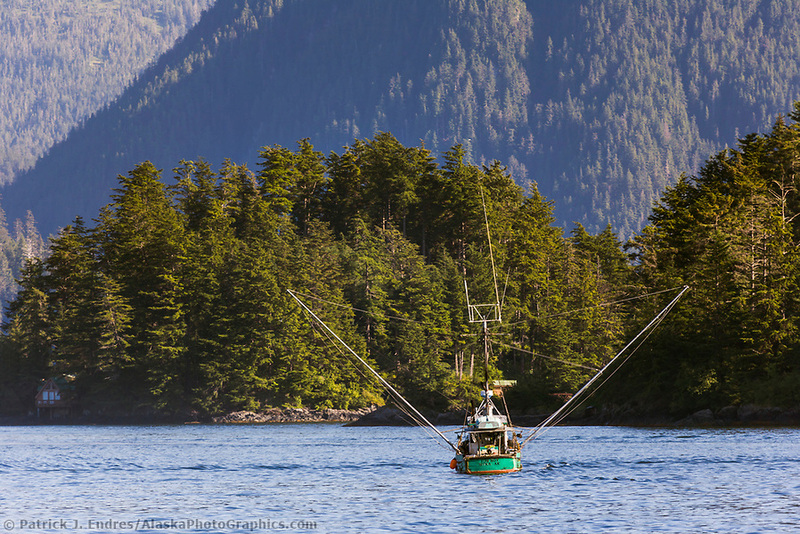 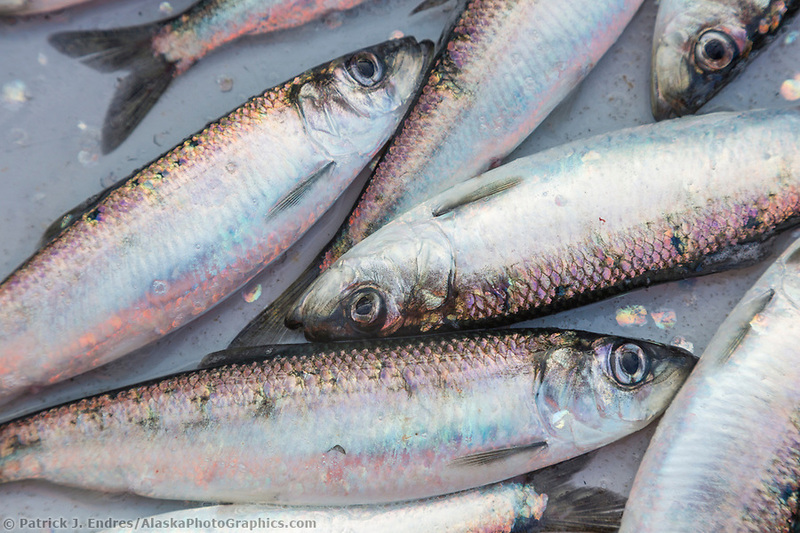 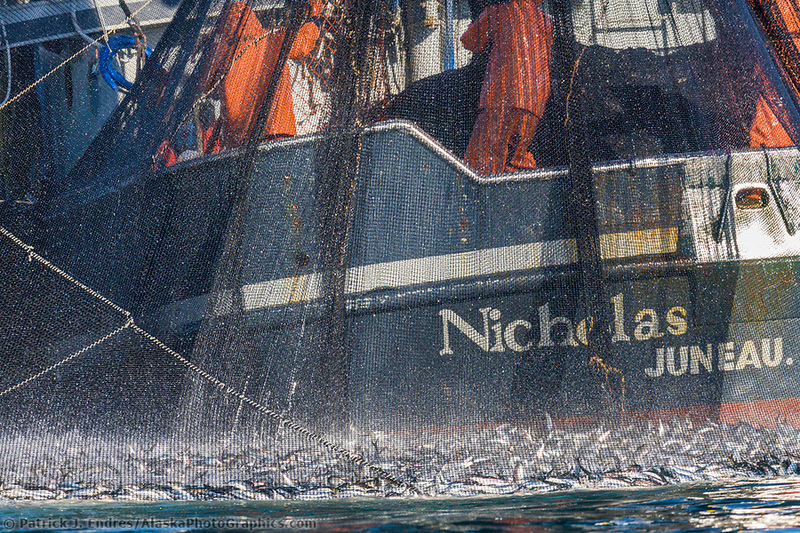 All of the commercial fishing photos are available for purchase as stock photography, or as fine art prints to display in your home or office.